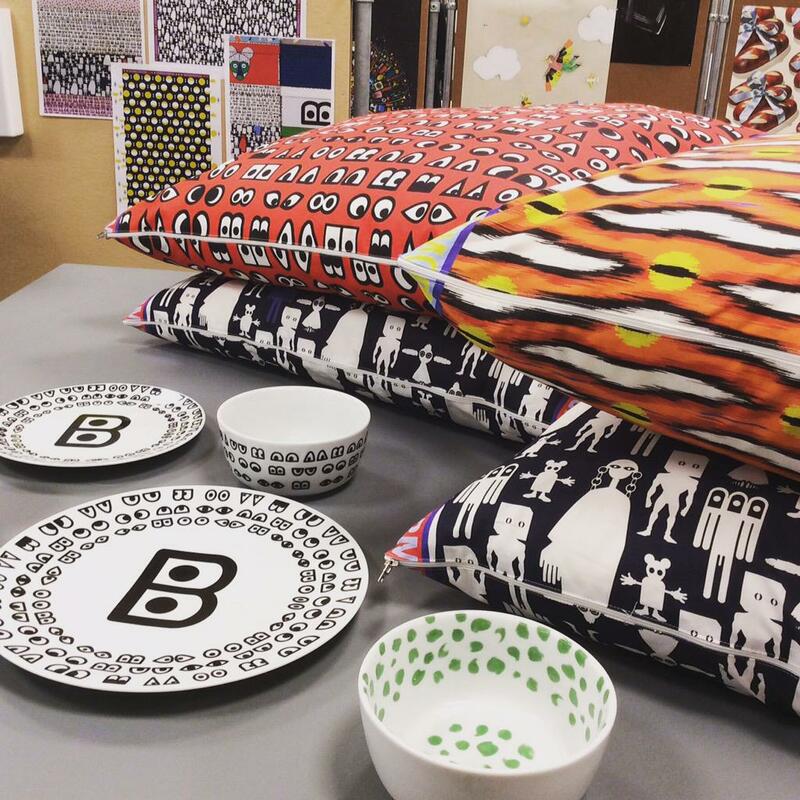 Hey Buddy!, I found this information for you: "IKEA is partnering with the hottest fashion designers for new 2016 collections". 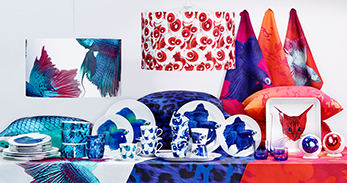 Here is the website link: http://shesinfluential.com/2016/04/22/ikea-is-partnering-with-the-hottest-fashion-designers-for-new-2016-collections/. Thank you.